An evening of timeless music for the whole family presented by George Washington CoffeeHouse. 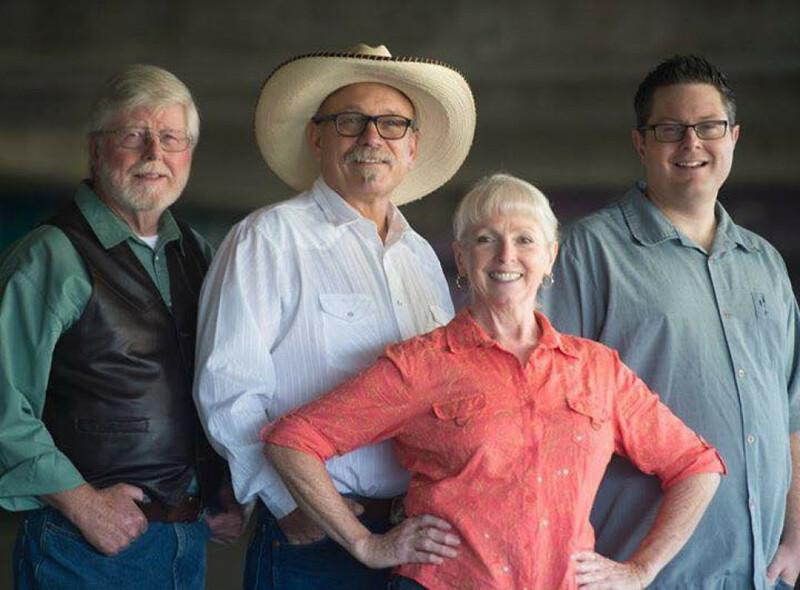 Heartbreak Pass is a Spokane based bluegrass band featuring timeless traditional numbers and original songwriting that contains the nuts and bolts of life. 7 pm Concert $5 Admission / Kids 12 and under attend free with adult. Hat-pass for the band, $8-$12 suggested donation. Refreshments served.